We’re delighted to announce that two brand new show homes in Leicester will be opening their doors for the first time this weekend - the stunning Stockholm and the spacious Valencia. Opulence is our exciting new development in Whetstone, Leicester. The collection of four and five bedroom homes is located on Cambridge Road, just 5.9 miles south-west of the city centre. The Sales Complex and show homes will officially be opening tomorrow (17th September). The homes at Opulence have already proved popular with families who want to enjoy the development’s excellent location. Opulence is in the catchment area of many great schools, including some that have received an outstanding rating from Ofsted. There are also excellent transport links to Leicester and further afield, as well as plenty of local amenities such as shops, cafes and restaurants. 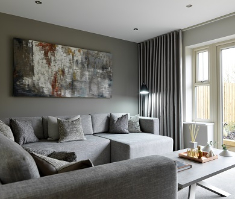 There are five different home types at Opulence, with two available to view as show homes. The detached Valencia is the ideal choice for families. It has a spacious living area and five bedrooms leading off a central landing space, including an impressive master bedroom. There’s a second double bedroom with ensuite and family bathroom. Another feature of the Valencia is its integral double garage. There’s also an impressive outdoor living space, which you can access via the French doors at the back of the home or through the utility room. 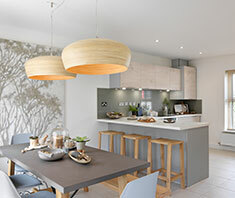 The Stockholm show home will also open its doors for the first time on Saturday, complete with four spacious bedrooms and an impressive open-plan kitchen and dining area. 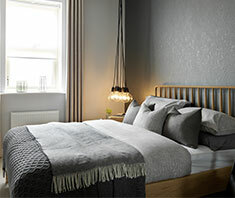 Other home types available at Opulence are the Catania, the Bologna and the Copenhagen, all of which have four bedrooms. 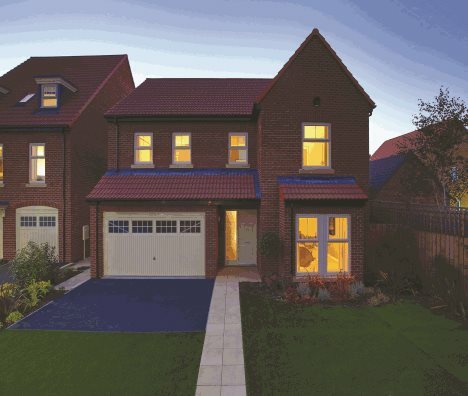 To see these stunning new homes for yourself, arrange your personal viewing on 0116 298 8423. Alternatively, feel free to visit our Sales Complex from 11am to 6pm on a Thursday, Friday and Monday. The weekend opening hours are 10am to 5pm.